In May 2018, Athens-Clark County, the home of the University of Georgia, local elections took place alongside gubernatorial and other statewide office primaries, in which the mayor’s office and five seats on the 10-member unified county commission were up for their regular four-year terms, along with half the schoolboard and two judgeships. Although Athens-Clarke County is ideologically liberal, the 2014 elections for these offices saw moderate and right-leaning candidates win these non-partisan offices. In 2018 progressive candidates won big, capturing the open mayor’s office and winning or retaining all five commission seats. Local enthusiasm, as well as that seen in primaries and special elections at the federal level, have been dictated largely by the election of President Trump two years ago. Since the 2016 election, attendance at county and district Democratic meetings has increased, with remarkable growth in groups like Indivisible. 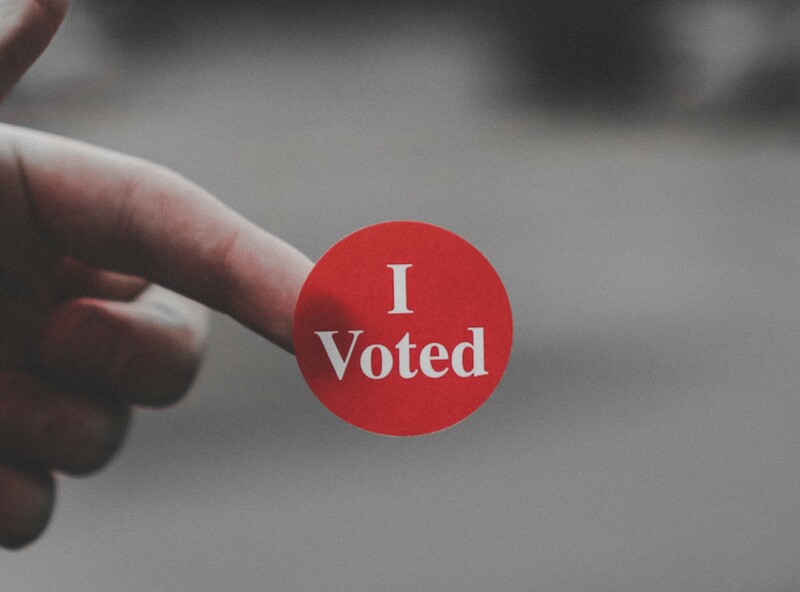 The power of local activists has been a large part of the conversation since the elections in May, with many attributing their work to the election results. Like many other elections in 2018, turnout in Athens-Clark County also increased dramatically. Although only odd-numbered seats were up for re-election, there was a special election for the seat in District 2, where a long-time conservative-leaning Democratic commissioner gave up his seat to run for mayor. He was replaced by Mariah Parker, a young black local activist, doctoral student and rapper who was sworn in with her hand on an autobiography of Malcolm X in a picture that went somewhat viral on social media. The 10-member commission now has three African-Americans on it, up from one. In the Clarke-County system, the mayor sets the agenda and the commission votes on it, with the mayor acting as the swing vote in case of a tie, which means these progressive winners have real power. Yet to take office, the mayor and new progressive city council have plans to tackle the issues of affordable housing and an increase in the minimum wage, a ban on plastic bags and attention to other environmental issues, and updating the county transport system. While the country has been watching special elections at the federal as a portent for a potential Democratic wave in November, local elections are providing ample evidence that the Democratic and liberal wings of the electorate are voting at a higher rate than before. While special elections are instructive, the results of local elections provide a clearer comparison to the electoral fundamentals of four years ago. Simon Williamson is a fourth-year Ph.D student at the University of Georgia studying political behavior. His research interests include partisanship and political sophistication in the US electorate. He worked on the campaign of Patrick Davenport, who was one of the successful candidates mentioned in this article.